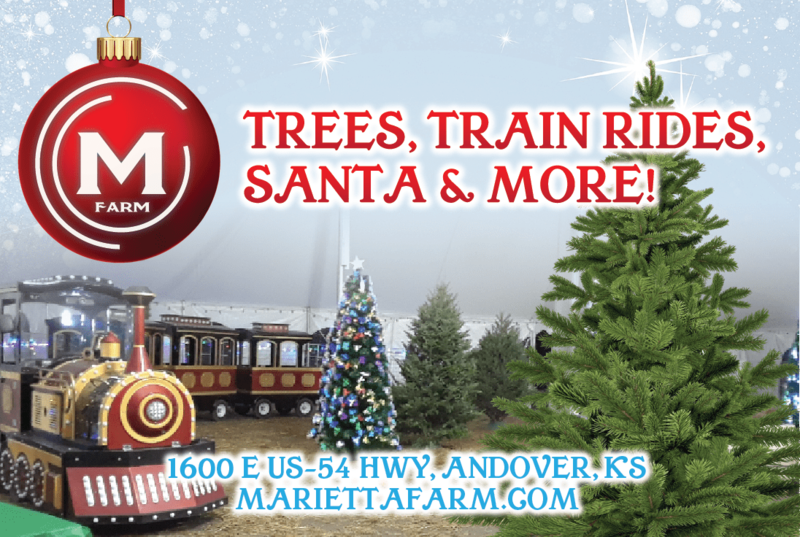 We just received word from one of Santa’s elves – Santa will visit Marietta Farm every Saturday, November 24– December 22 from 3:00 pm – 5:00 pm! 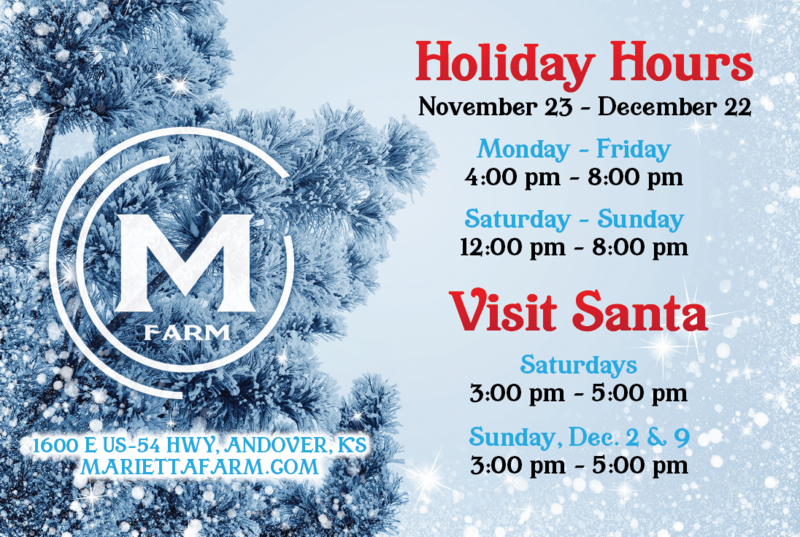 He will also be at the farm Sunday, December 2 and Sunday, December 9 from 3:00 pm – 5:00 pm. Be sure to mark your calendars! The Marietta family has been busy getting the farm ready for the 2018 Christmas Tree season. We offer fresh cut Christmas trees – Balsam Fir, Douglas Fir, Fraser Fir, and Colorado Blue Spruce – and a wide variety of pre-lit synthetic trees. We will also have train rides, free apple cider and honey tastings, and a variety of holiday goodies and décor available for purchase. Check out our full list of activities.